Anna stands in the doorway, waiting. There Stella sits, legs drawn up beneath her on the sofa, a cigarette wanly smoking between her fingers. She smiles at Anna, eyes almost closed, and pats the sofa beside her. 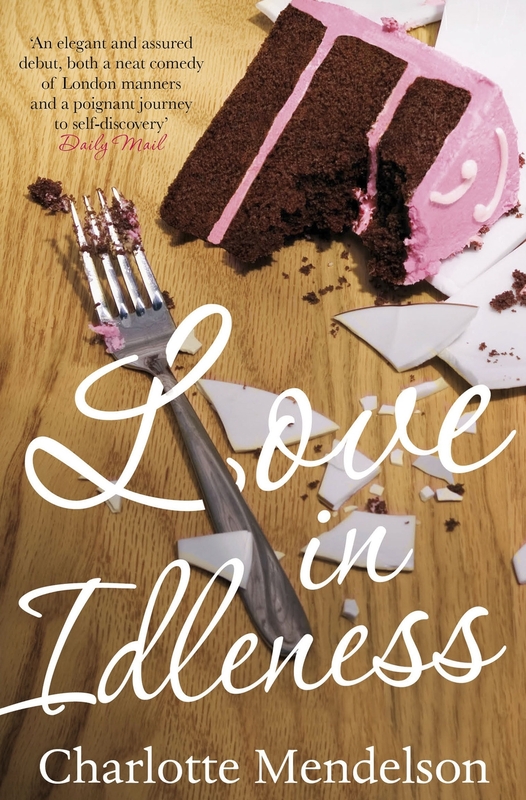 Love in Idleness  is set in London, where Anna, its young protagonist, has always wanted to live. But she knows no one there except Stella, her mother’s excitingly reckless younger sister, and soon Anna’s loneliness begins to fester. Is it wise to be thinking quite so much about Stella? And what, exactly, does Stella want?